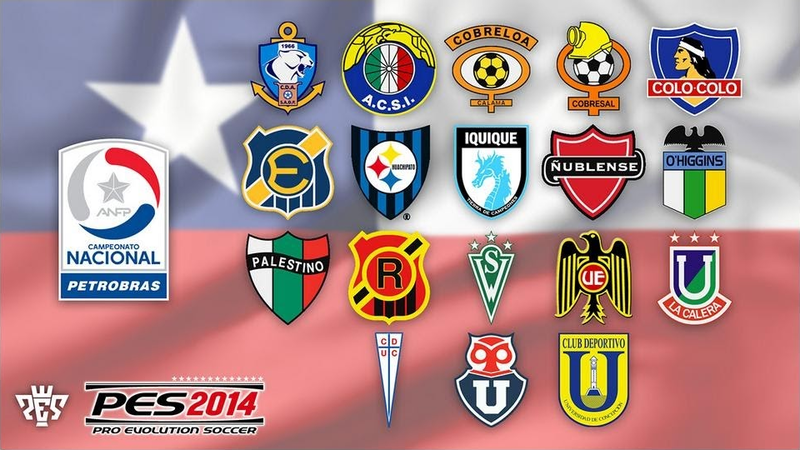 Chile's Asociación Nacional de Fútbol Profesional were the first to confirm PES 2014 will feature all 18 sides of the Campeonato Nacional Petrobras. Go back 15 days - two weeks before tonight's FestKonami - where LATAM Director Erik Bladinieres took to Twitter and teased there would be "surprises" at tonight's Festigame event. After the ANFP made their own early announcement last Monday, many PES fans shrugged off Bladinieres' promise and foolishly assumed Konami had nothing new to shout about. On the contrary, after officially confirming the license Chile's top league for the PES series' next instalment, Konami remained on stage and made another big licensing announcement. Konami have secured the Copa Sudamericana and the Recopa - the Latin American equivalent of UEFA's Europa League and Super Cup - for Pro Evolution Soccer 2014. With the Argentinian league also making its PES debut this year, and with the Copa Libertadores and Brazilian league already in place, South American football fans will have the ultimate Master League experience once PES 2014 finally drops next month.